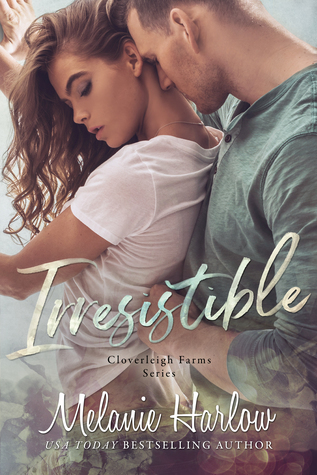 Sign into Goodreads to see if any of your friends have read Irresistible. Judith wrote: "Glad you enjoyed it, babe x"
Kat wrote: "Great review Jenny!💖😉"
Nazanin wrote: "Glad it was another win by this author for you, babe! 💙"
KAS wrote: "Yay, dear Jenny ;) So glad you loved this one!! Super review!! 😘❤️🥰"
Karla wrote: "Glad you loved, babe! ♥️💜"
I'm happy you loved this book too! Glad you got a winner, Jenny! Glad it was a winner.